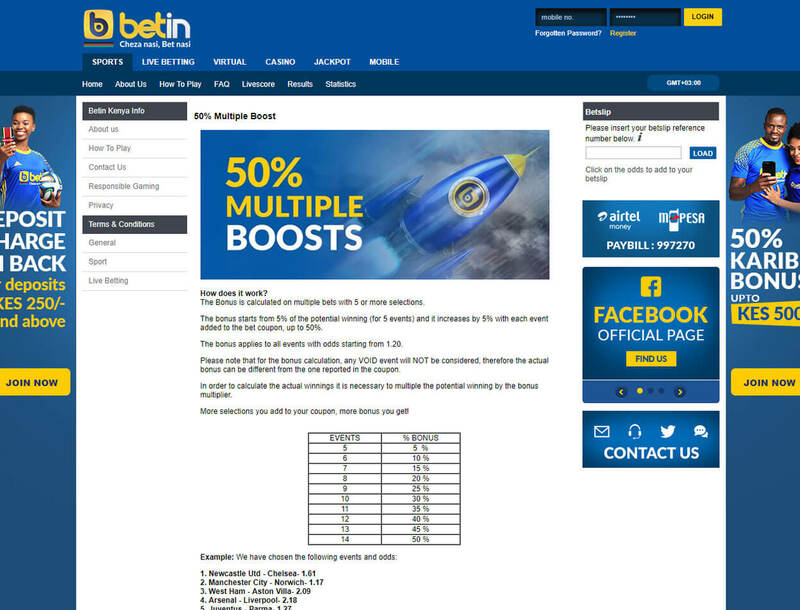 Betin Casino: Not Recommended for Casino Players? 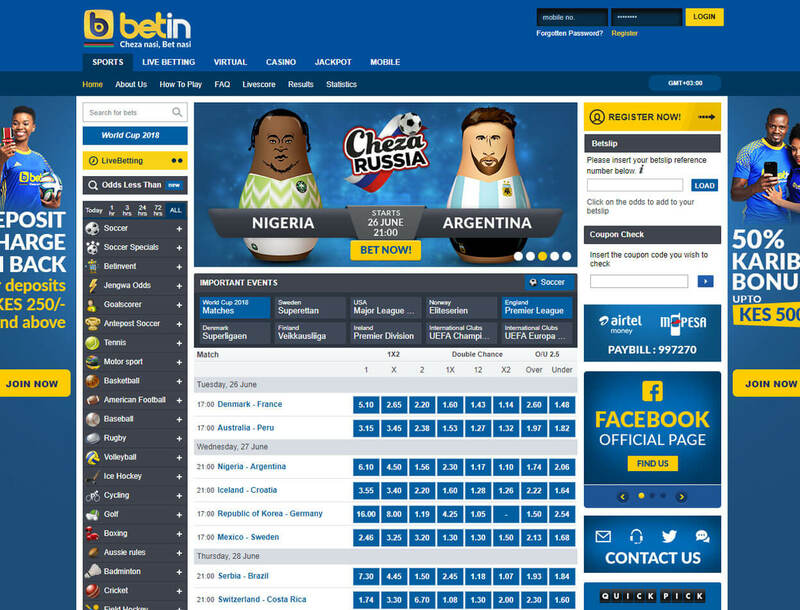 Licensed by the Logispin Group, Betin Casino is a Kenyan-based betting site owned by Gamcoude Ltd. It offers casino and sportsbook from Amaya, Betsoft, and NetEnt. 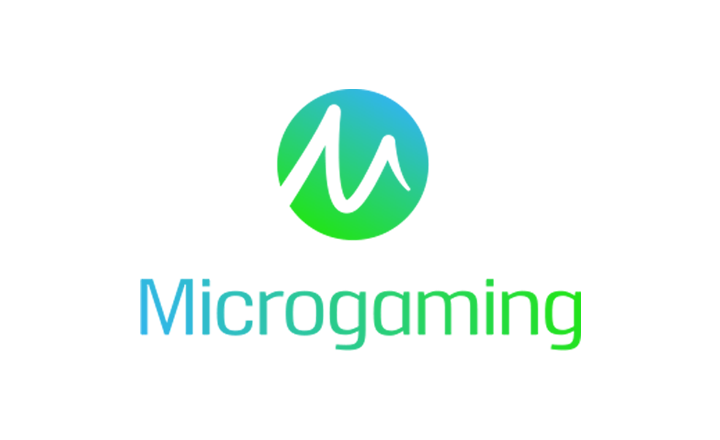 Since 2010, this gaming portal has been making sure that all the players’ funds and information are protected using Dell servers and Fortinet firewall. Even better, this casino allows betting through mobile phones. However, since Betin is based in Kenya, all dates and time in this casino are based on EAT. So if you wish to play in this gaming hub, you must adjust to its time. 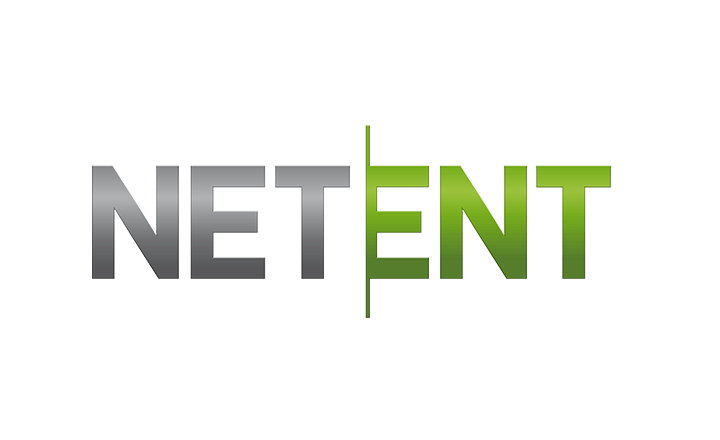 Take note as well that the betting site accepts only KSH deposits. This means that if you are not a KSH holder, you need to convert your funds in order to load your Betin account. And if you are residing in a country in which online gambling is prohibited, just like the US, you are restricted in this casino. . Know if Betin Casino deserves your membership in this review. Unfortunately, you will not find casino bonuses on Betin Casino. Instead, all of the rewards offered are for the Sportsbook section. Get to know more about these incentives below. You can get up to 50% multiple boosts by making multiple bets on 14 sportsbook events. The starting reward that you can get is 5% of the potential winning for five events. This means that your bet needs to win in five games to claim the reward. And each time you bet on the winning team, your bonus increases by 5%. However, you need to make an odd of at least 1.20 to be qualified for this reward. Through this bonus, you can get a part of your deposit back. Simply deposit 250 KSH or more to be eligible for this reward. Cashback will depend on your deposit and payment method. The largest amount that you can get using M-PESA is 220 KSH. But when you select Airtel as your payment option, you can get up to 160 KSH cashback. You have a chance to receive a 50% bonus up to KSH 5,000 with the Karibu Bonus. This reward is applicable to all new players of Betin Casino. Simply deposit an amount between KSH 300 to KSH 10,000. Then, bet on any sports with total cumulative odds of 3.00 or more. Afterward, you can get a 50% bonus in your player account. If you prefer to withdraw this amount, you need to wager the bonus 10 times. However, this reward is available for only 30 days after you have made your deposit. Sports bettors will surely love these bonuses for them. The catch is, if you are a casino player, you will be disappointed that there are no bonuses offered for you. You will be disappointed to find only around 70 casino games on Betin. There are only 18 Bitcoin slots available, including Old West, The Don, and Candyland. If you are into table games, you will find variations of roulette, baccarat, and blackjack. The Live Casino category also offers the same games, except you can bet with other players. There are also TV games that might capture your attention. Wheel of Fortune and Bet on Poker are available in this section. If you ever find yourself wanting to play Mahjong or Spin and Win, just go to the Arcade section. The highlight of Betin Casino is its sportsbook. The Sportsbook section contains various sports to bet on, including golf, boxing, and soccer. You can also bet on these games in real time in the Live Betting category. If those are not enough, visit the Virtual section and bet on more sports like football, horse racing, and dog racing. Sports bettors will surely love this betting site with its large number of sporting events listed. 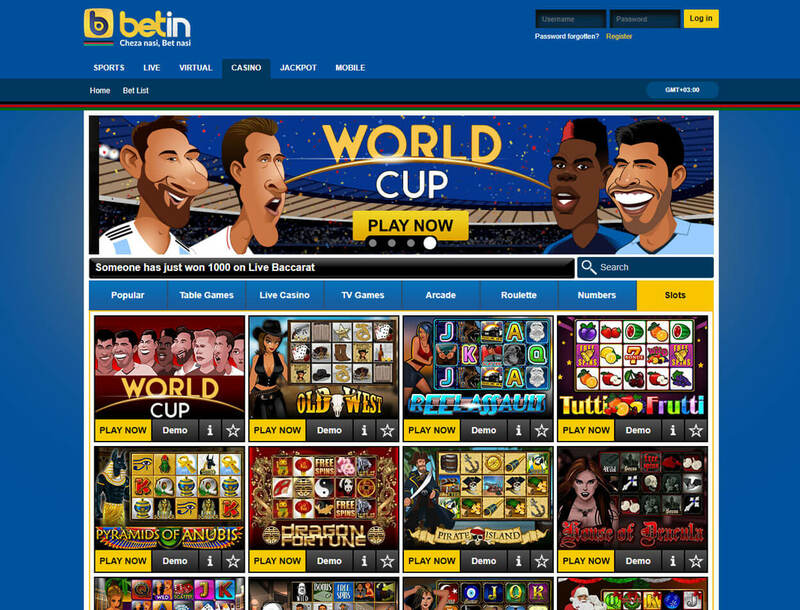 However, if you are looking for a casino with a huge game library, then Betin Casino is not what you are looking for. All transactions will be done through your mobile phone. Simply make an M-PESA or Airtel account and you can easily send and receive your funds. However, Betin Casino accepts only KSH, which means you need to convert your cash to KSH first before you play the games. Making a deposit is easy; just access your chosen method, use the paybill number, then write Betin in the account name/name section. Your funds will reflect in your player account instantly. It is important to note that you need to deposit 300 KSH or more for the transaction to go through. Otherwise, you will not be able to play casino games or bet on sports events. Cashing out is as easy as topping up your player account. You just need to go to the “My Accounts” section and click the Withdraw button. Afterward, enter the amount you wish to cash out. You should be aware that there are transaction fees for every withdrawal. The casino will send your funds to the mobile number that you have provided. Just always be sure that you have keyed in your information correctly. 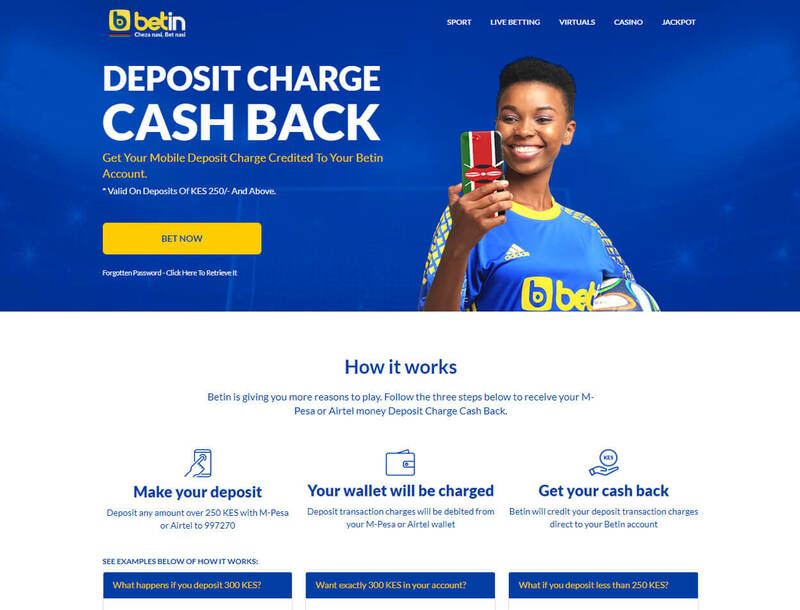 Betin Casino offers a unique way of depositing and withdrawing funds. While other Bitcoin casinos use the usual banking methods, Betin lets you transact using your mobile phone. Even better, you will find various sports games to bet on. You also have the option to place a bet on live and virtual sports. However, this betting site does not offer a wide selection of casino games. You will be stuck with around 70 games only. Even worse, there are no casino bonuses available. This means that you have to say good bye to Bitcoin casino free spins and welcome bonuses. Additionally, the only currency this casino accepts is KSH. So if you are looking for a casino worth your time and funds, then you should just sign up with other betting portals.